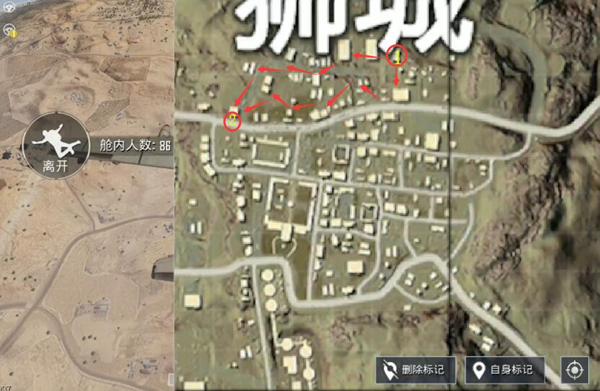 When it comes to resource points, players who believe in playing desert maps know that this is the location of Lion City. As the largest resource point in the entire desert, players who seem to have settled here are basically unable to meet several enemies. 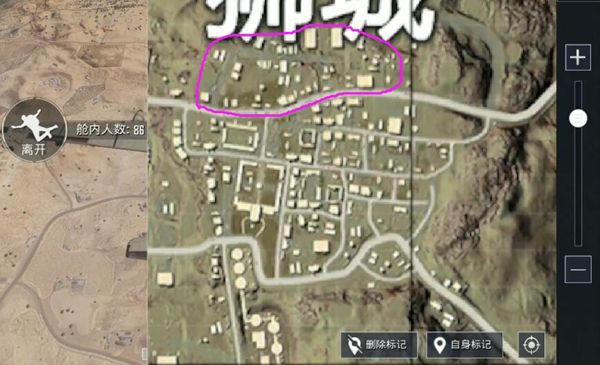 The reason is still that the points are too big, and the distribution of the buildings is too wide. 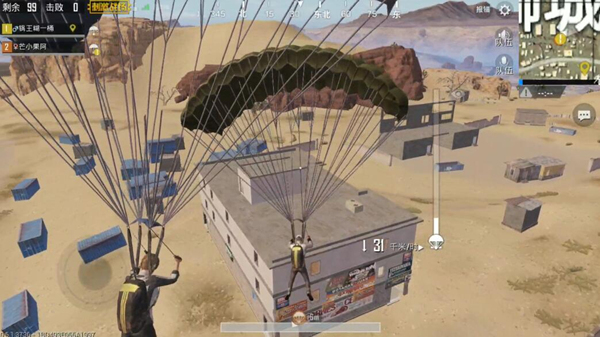 Even if there are a lot of players, they are likely to miss the search route. It is precisely because of this that players who choose Lion City tend to spend more time safely through the early stages of development. However, if such a big point is what we want to search, or where do we search from? ? 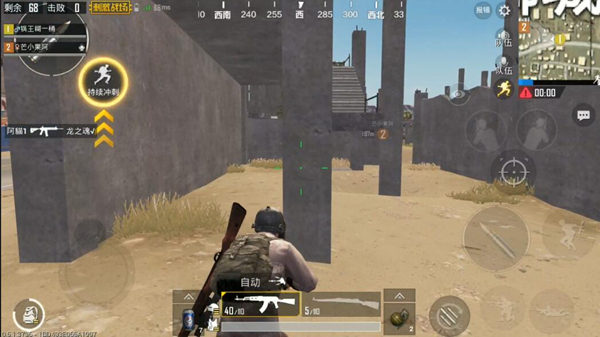 To know such a big point, even if The time four teams in your first two safe areas can’t search a single area at all, so we can streamline and plan to choose a search route. Therefore, It is recommended that everyone in the map of the desert have a rich degree in the area below. Northern area of ​​Lion City. We divide the road passing through the northern part of the city of Lions into the dividing line, and include the northern area of ​​the city of Lions as the preferred search area. 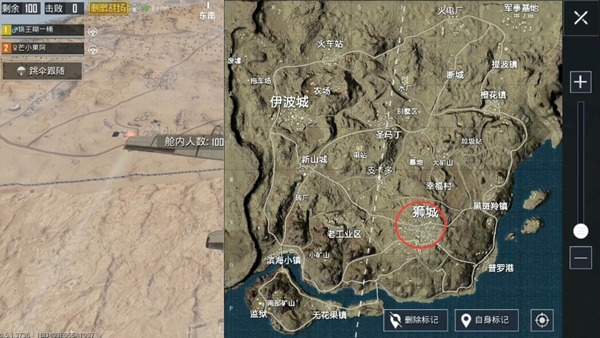 The northern area of ​​Lion City is relatively closer to the center of the desert map. And as a large-scale resource point, there are numerous roads and vehicles, and there is no need to worry about traffic and laps. 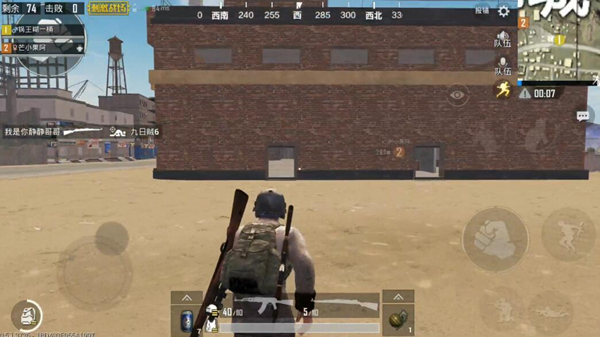 In addition, there are various types of buildings in the Lion City, and many players do not know how to choose buildings. 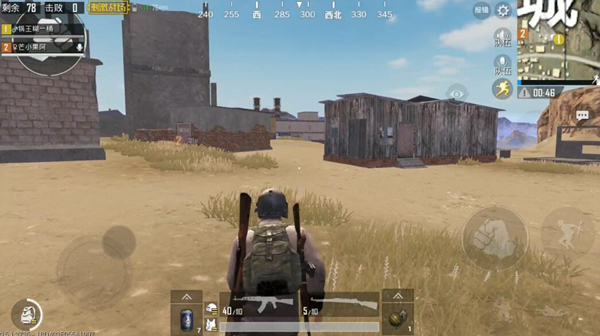 Searching for a waste of time, waste of time, the speed of material collection is also very slow, while in the northern region, there are mostly unfinished buildings and warehouses. As we all know, the sloppy buildings and warehouses are buildings with high probability of high-quality materials. So we can lock the area directly and conduct a screening search. Let us first talk about the choice of a place to stay. It is very necessary to choose a high-rise building. Near the two large warehouses in the northeast direction of the area are (see below) with mobile three-story office buildings. The building has more funds and the level is not low. You can choose to set the roof. Small toilet house and multi-storey unfinished buildings next to the highway. Both buildings are generally not necessary to search. Especially in the high-rise apartment building, the floor is high, and the key is the material level is too low. Generally can be skipped to see, saving search time. 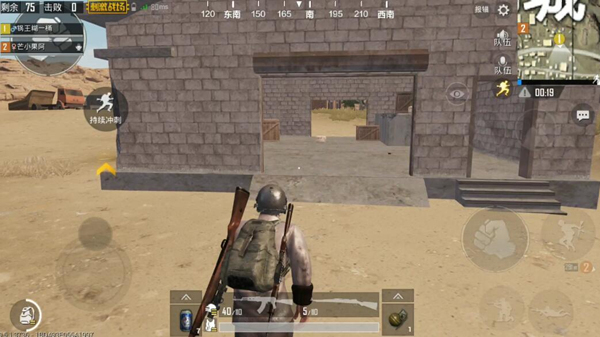 A single-story unfinished building and a large warehouse with a brick structure are required search points. These two buildings are not only prone to high-grade materials, but also have a simple internal structure and fast search speed. Under normal circumstances, they are the first priority search. Selecting this area not only has a high safety factor, but also resources and supplies are not too bad. As the largest resource point, it is almost impossible to search the entire city. Therefore, we choose to start from the north. With the advantage of being close to the central area and convenient transportation, the search was completed quickly.